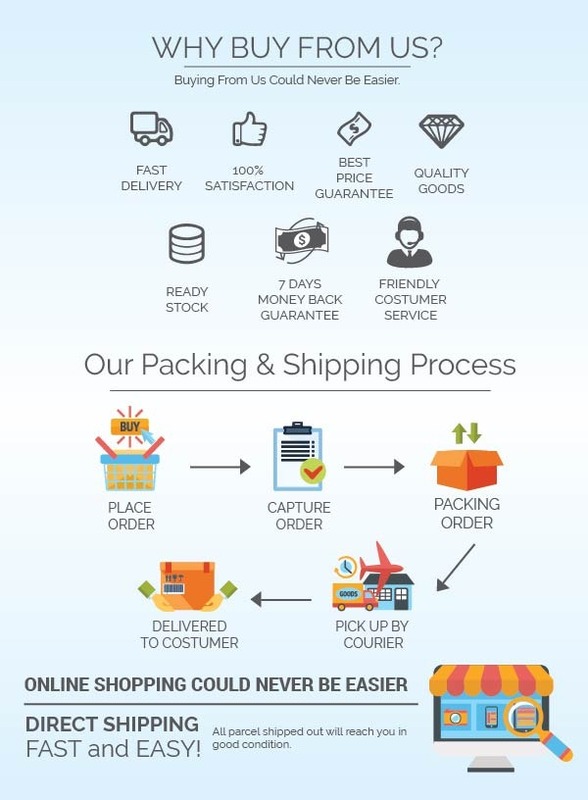 Manufactured with Pharmaceutical Standards, in the form of Calcium Lactate. Prevent insufficient calcium intake . For people who can’t swallow the conventional big calcium tablets. 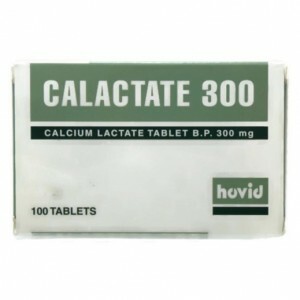 Hovid Calactate 300mg is manufactured with Pharmaceutical Standards, in the form of Calcium Lactate. Calcium Lactate’s absorption into the body is not affected by pH of the body, at the percentage like milk. Helps in strengthening bones and as a supplement to normal diet to prevent insufficient calcium intake .